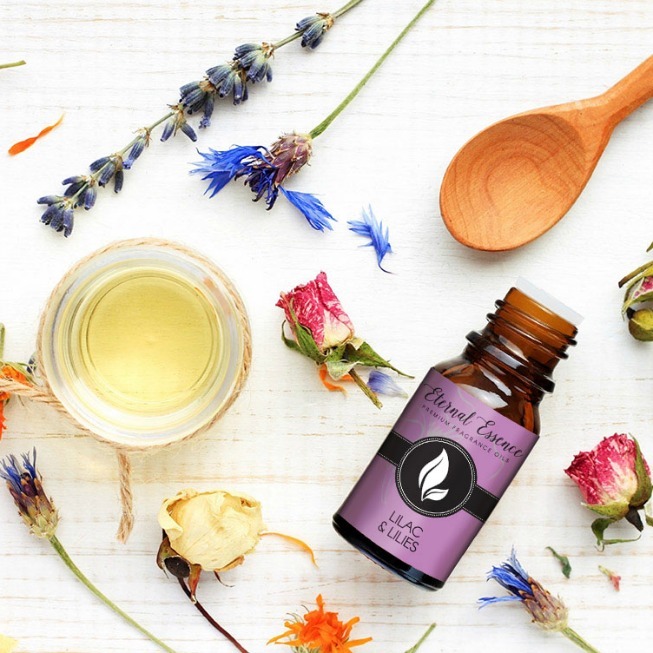 Once you’ve been approved for our Eternal Essence Oils Affiliate Program, you’ll be given a unique affiliate link that you can share on your website, webinars, social media, video tutorials, educational courses — however you choose. The more you promote, the more you earn. Take advantage of our simple linking tools and eye-catching banners. Share Eternal Essence Oils with your audience and monetize your web site. Make industry-leading commission! Earn a 20% commission on all sales you generate. You will have online access to your accounts activity, traffic reports and commission payout information. Our affiliate program spans all arenas, if your a blogger, Monetize your blog by adding our banners and affiliate links to your posts. If your a YouTuber make a tutorial, review of our products. If your a Social Media Mavens use your social powers to get Eternal Essence Oils name out there using Facebook, Twitter, Instagram… the sky’s the limit.